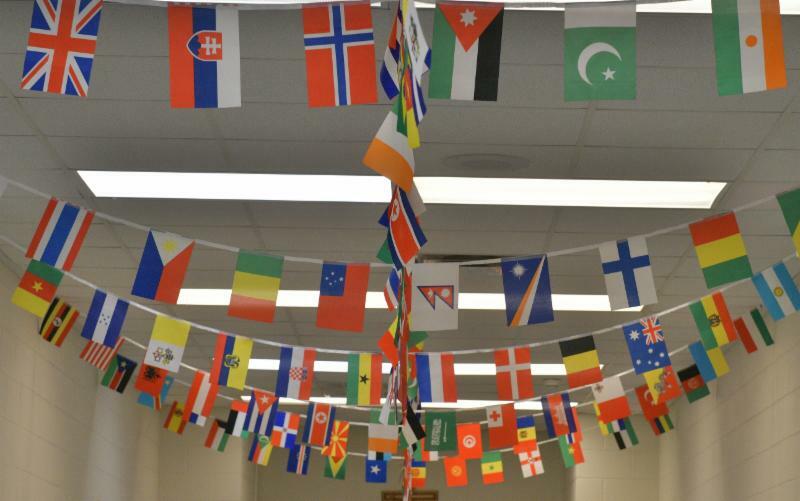 International Week was celebrated January 21-25. Our school was filled with wonderful experiences and opportunities to learn about other countries and their cultures. Click here to see more photos from this culturally diverse experience!